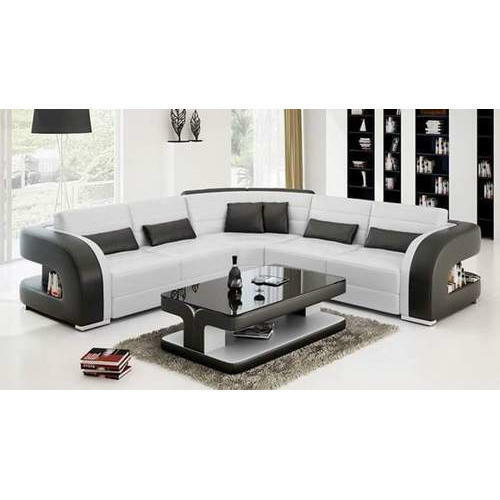 Founded in the year 2013, we “Jay Jalaram Furniture” are a dependable and famous manufacturer of a broad range of Sofa Set, Kitchen Cabinet, Wooden Wardrobe, etc. We provide these products in diverse specifications to attain the complete satisfaction of the clients. We are a Sole Proprietorship company which is located in Vadodara (Gujarat, India). Under the supervision of “Mr. Mitul Patel” (Owner), we have gained huge clientele in our country.